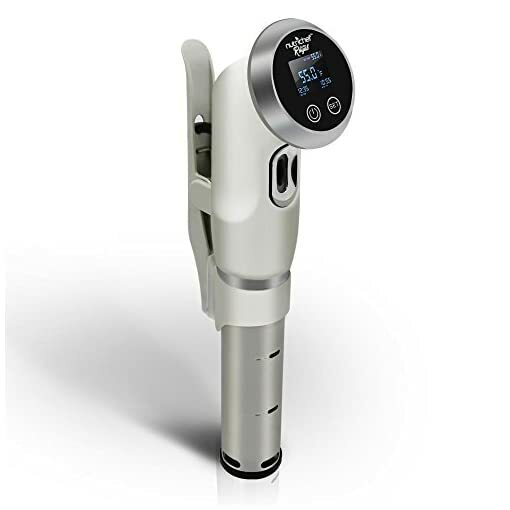 Tags: circulator, cooker machine, cooker system, nutrichef, NutriChef Supreme Sous Vide, precision cooker, Precision Immersion Circulator, sous vide, sous vide cooker machine, sous vide cooking, sous vide machine, sous vide precision cooker, thermal cooking. 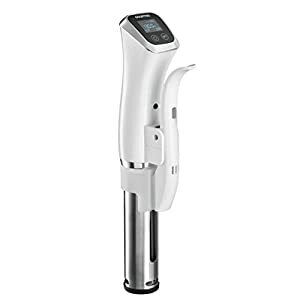 Cook a flawless poached egg, a perfectly flaked piece of salmon or do justice to a choice cut of prime rib with the NutriChef Supreme Sous Vide Precision Cooker and Immersion Circulator. Enjoy expert home cooking without the hassle. Adjustable time and temperature controls allow you to have complete control over the cooking process. 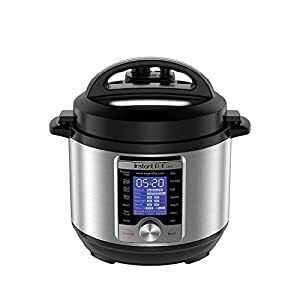 Easy to read LCD display, digital soft-touch buttons and built-in thermostat takes the brainwork out of precision cooking. Enjoy deliciously consistent results for every meal. 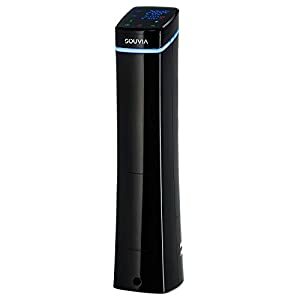 RESTAURANT QUALITY: The small sous vide machine now brings professional quality cooking to your home. 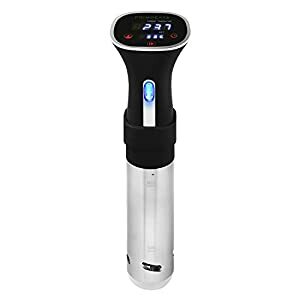 The sous vide stick utilizes precise temperature control with circulation, the thermal sous vide immersion circulator cooker offers consistent restaurant-quality results every time. Say goodbye to flavorless, undercooked food forever with the sous vide container. 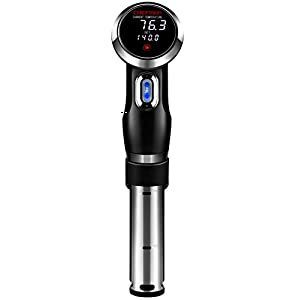 RESULTS WITH MINIMAL EFFORT: The sous vide pod precision cooker uses circulation to provide ultimate control over cooking temperature, removing margin for error. 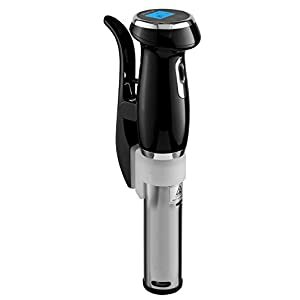 The easy control panel allows you to adjust time and temperature for a customizable experience. 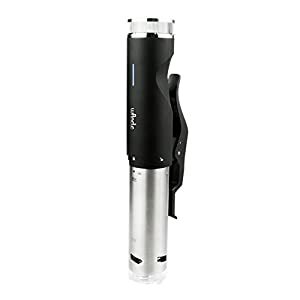 GREAT ADDITION TO ANY RECIPE: The sous vide equipment is your secret weapon to mastering any recipe easy. Overcooking can result in a loss of moisture and volume. 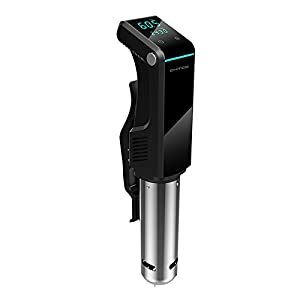 Precision cooking with the sous vide immersion circulator enables you to cook steak, poultry, fish, egg, and vegetables expertly from edge to edge. FASTER COOKING TIME: An average sousvide immersion circulator can achieve 140F in only 30 minutes. In half the time the sous vide cooker achieves 203F in only 15 minutes. 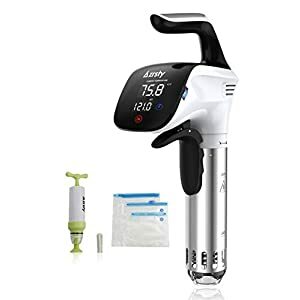 EASY TO USE: Simply attach the sous vide cooker set to any cooking container or pot, add water, insert ingredients in a vacuum sealed container and press start. Works with all deep cooking pots.